Jason L. Call is a trial attorney with a wide range of first hand jury trial experience. He does extensive trial work defending hospitals, doctors and nurses and other health care professionals in lawsuits throughout mid-Missouri. 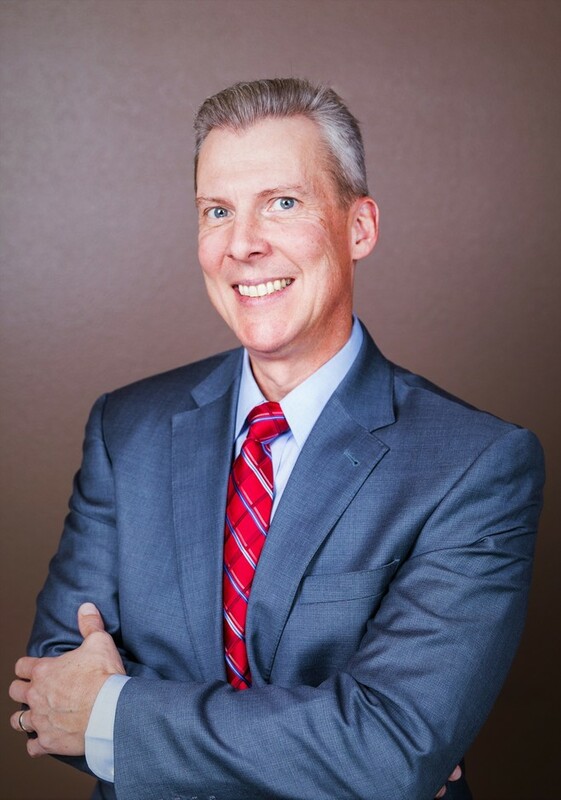 He has also helped licensed professionals in Missouri by representing them before the professional licensing boards in Jefferson City, including the Board of Healing Arts, Board of Nursing, Board of Pharmacy, Board of Psychology, the Dental Board and numerous other state Boards. In addition, Jason has successfully represented hundreds of clients throughout central Missouri with injuries caused by car accidents, defective products and slip and fall accidents. He also protects the rights of employees hurt on the job by representing them before the Division of Workers' Compensation. Raised in Jefferson City and a graduate of Jefferson City High School, Jason is intimately familiar with the mid-Missouri area and its people. He and his wife, Melissa, moved to Jefferson City when Jason joined a local law firm in September of 2000. Prior to that, he practiced with a well-known insurance defense firm in downtown St. Louis where he gained significant litigation experience handling a sizeable number of cases, including the defense of architects and engineers in complex construction law suits. 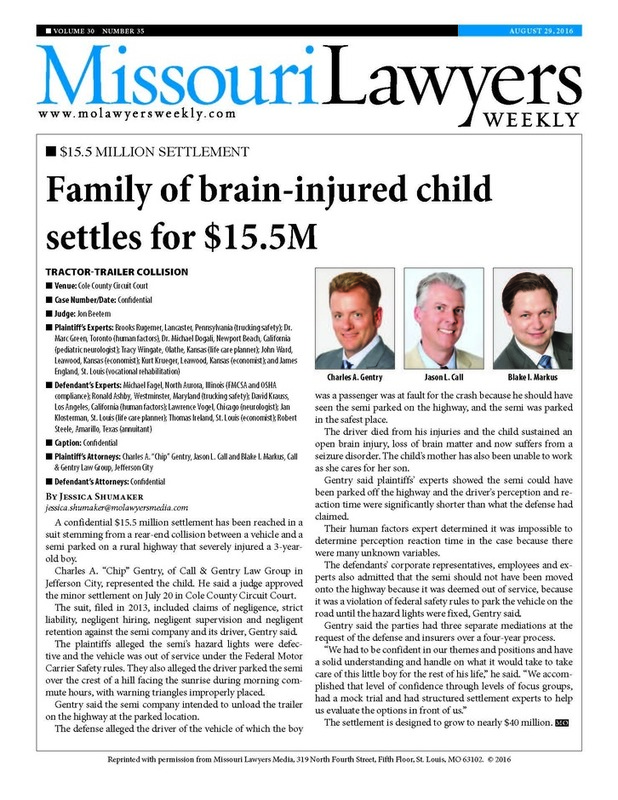 For the year 2000, Jason obtained one of the 20 top defense verdicts in the State of Missouri, as reported in Missouri Lawyers Weekly. In 2002, Jason received the David J. Dixon Award in recognition of his outstanding achievements in appellate practice. Locally, Jason is active in the Jefferson City West Rotary Club, where he has served as a board officer, Social Chair and Program Director. Jason also serves on the Board of Directors and is a Past President of Missouri KidsFirst, an organization committed to preventing child abuse and neglect in Missouri. Outside of the law practice he enjoys spending time with his family, including attending his son Kendall's many sporting events. He also enjoys golfing, biking, working out and watching his favorite college and pro football teams. Jason is a member of the Missouri Bar and the Cole County Bar Association.